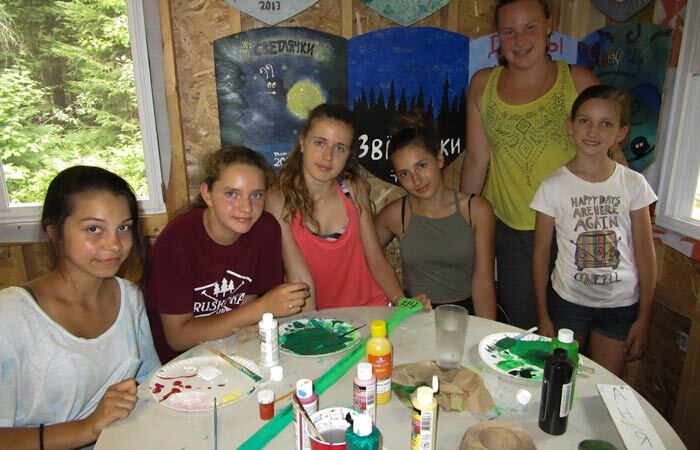 We are always in need of new art supplies from new paint, paint brushes, tie die, friendship bracelet threads, pencils, markers, clay, paper supplies, popsicle sticks and many more artistic supplies that campers use to create their masterpieces. Help send a kid to camp and give them a chance of a lifetime to make new friends and share unforgettable memories that will leave a lasting impression! Sports play a big part at camp. It’s always great to upgrade our gear and introduce new and exciting games for the campers. Some Ruskoka favourites in terms of sports are basketball, soccer, badminton, frisbee, archery, axe throwing, volleyball, low ropes challenge course, biking and capture the flag. With high energy activities comes hungry campers! 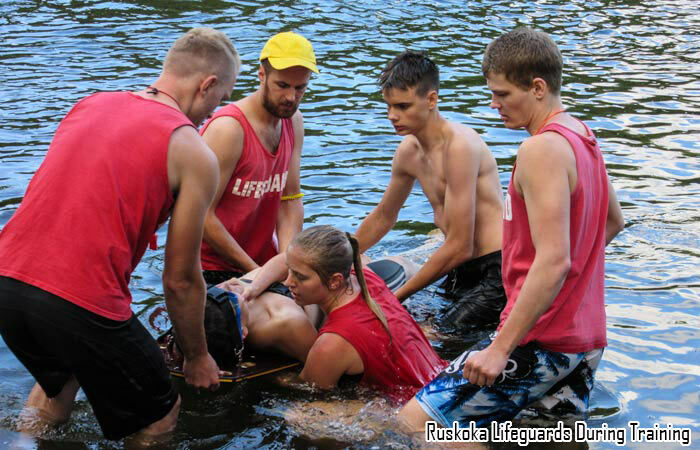 Ruskoka offers the best nutritious and most of all tasty food that campers love. We put the health of the campers first where we get a fresh supply of fruits and veggies daily. This meal plan will supply 1 camper with meals for 2 weeks. Having a great summer means staying safe. Being protected from the sun and bugs means an ample amount of bug spray and sun tan lotion. In order to keep camp safe we need a good supply of all first aid equipment like band aids, polysporin, afterbite, gauze, ice packs and much more. 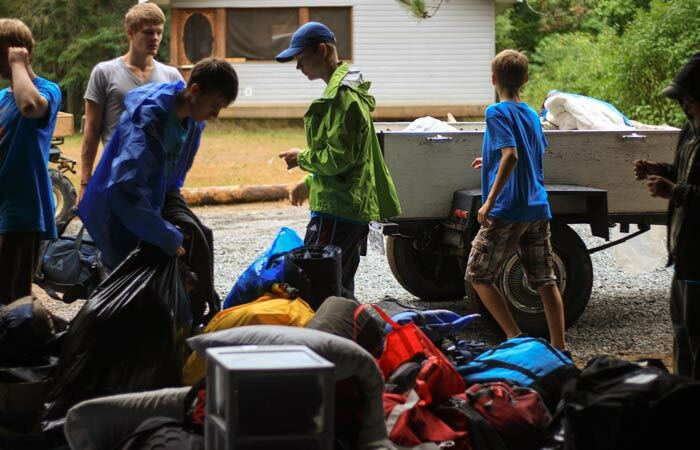 Having the right gear gives campers a good night rest that is well needed after a long day of activity and laughter. Tents, tarps, mattresses, sleeping bags, pillows, blankets, flash lights, clothing lines and tent pegs are all needed to have a comfortable sleep because every camper deserves a good nights rest. 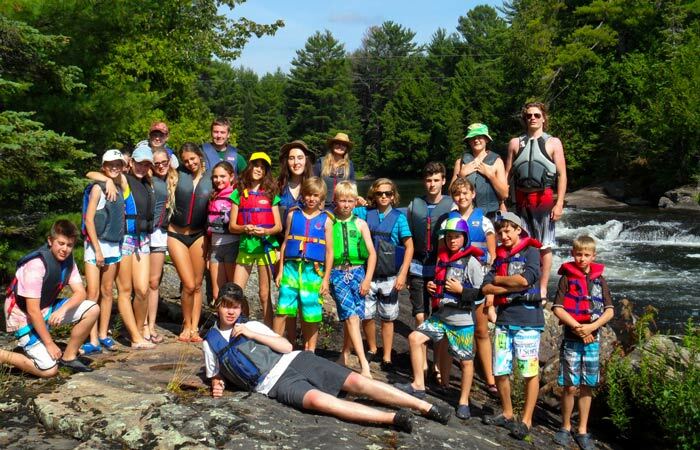 Campers get the chance to swim every day in the fresh water of the Muskoka River! Campers get to enjoy an awesome water trampoline as well as a dock. 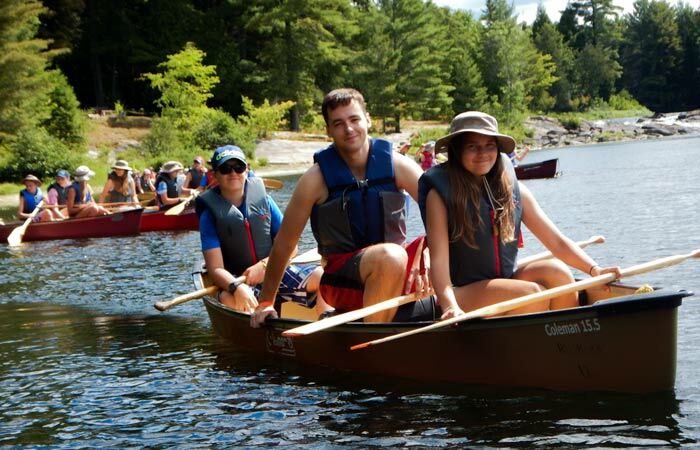 We have frequent canoe trips down and up the river where every canoe has safety supplies, paddles and lifejackets. 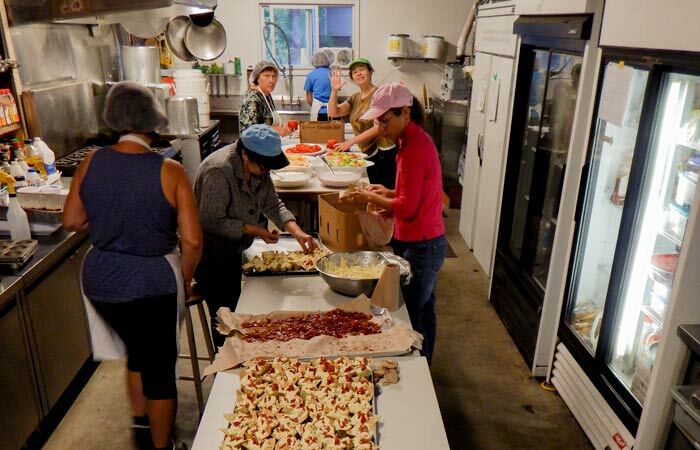 With many volunteers and many mouths to feed the kitchen is unarguably the busiest spot where our volunteers work all day making the tastiest food for everyone to enjoy. 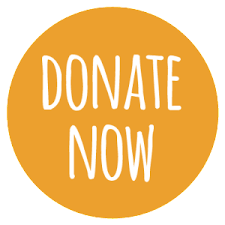 Tax receipts will be issued for donations over $50.